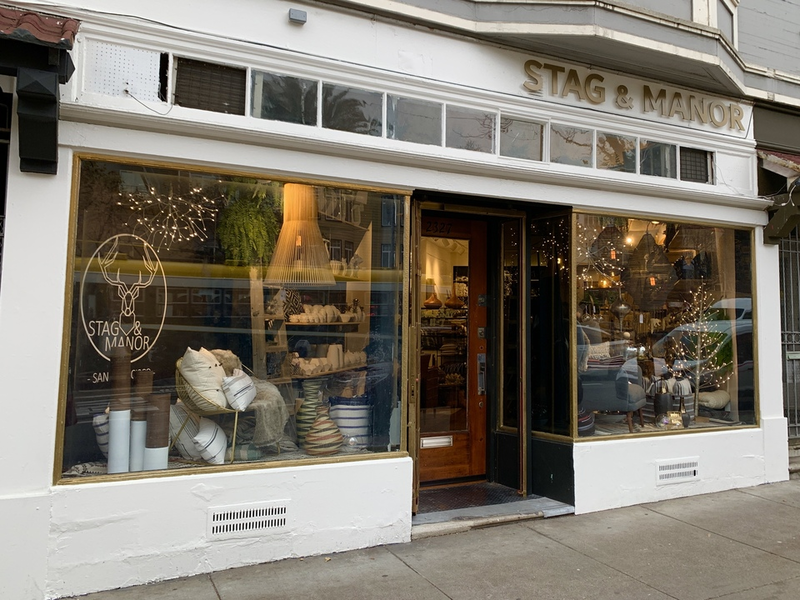 The Castro's newest home decor store, Stag & Manor, is now open at 2327 Market St. (at Noe), taking over the space previously occupied by Johnston Tax Group. 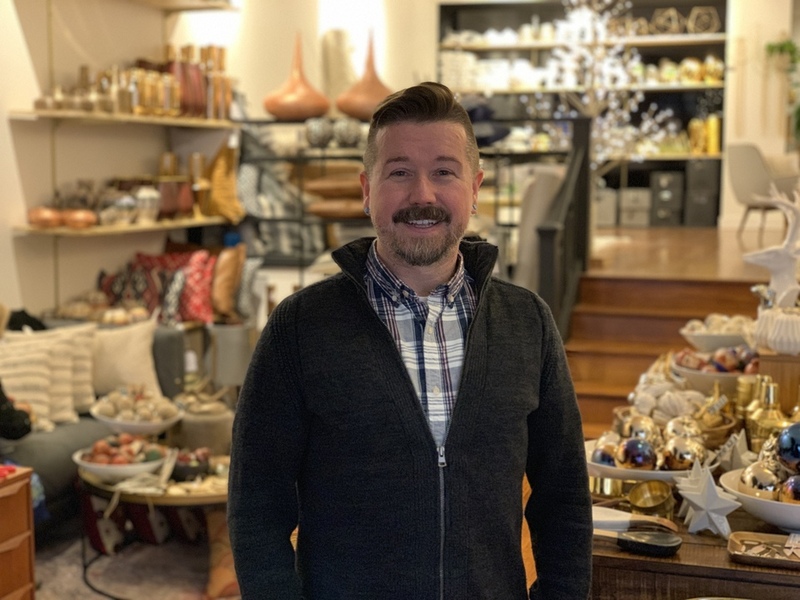 As Hoodline reported back in October, the store comes from longtime Castro resident Seth Morrison. It hosted its soft opening over the weekend. A grand opening celebration is set for tomorrow, December 6, with Supervisor Rafael Mandelman and other small business leaders expected to be in attendance. "It's been amazing," said Morrison of the store's initial reception. "People are so excited to see a new small business come into the neighborhood." 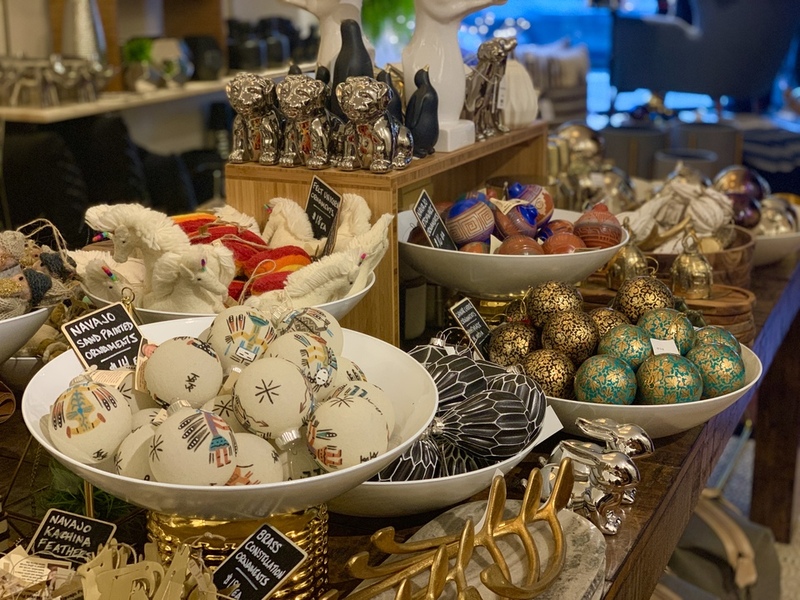 Morrison, who initially launched Stag & Manor as an online store, describes its concept as "spirited modern," with an array of accent pieces from pillows to vases to holiday ornaments. He also sells furniture from his own signature line. "Modern design is the foundation, but layered with traditional works and crafts, creating a more warmer and global feel," he says. "I've brought in products from all over the world, which add more heart than a large corporation brings to their merchandise." He plans to offer items at all price points. "I want to provide really accessible pricing that anyone walking in off the street can purchase," he said. 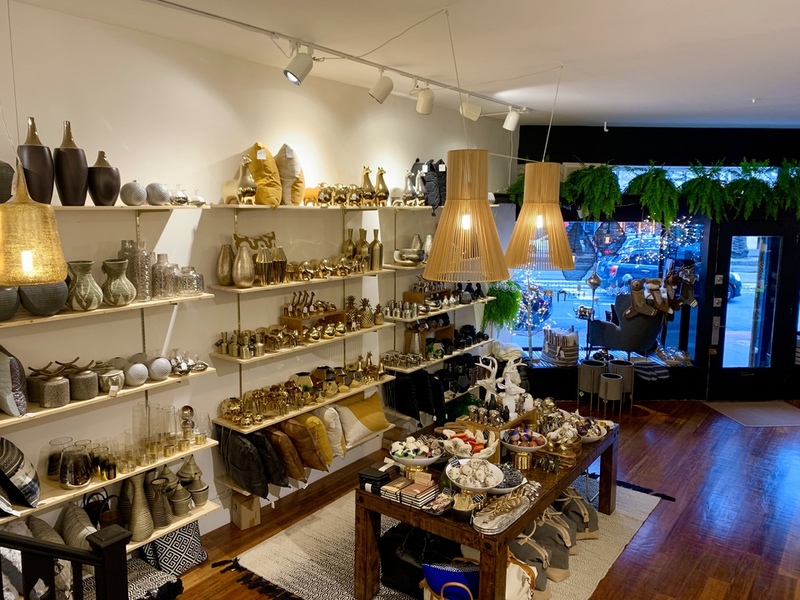 Morrison says that every item he carries is cruelty-free (he uses only vegan leather), with an emphasis on fair-trade goods. 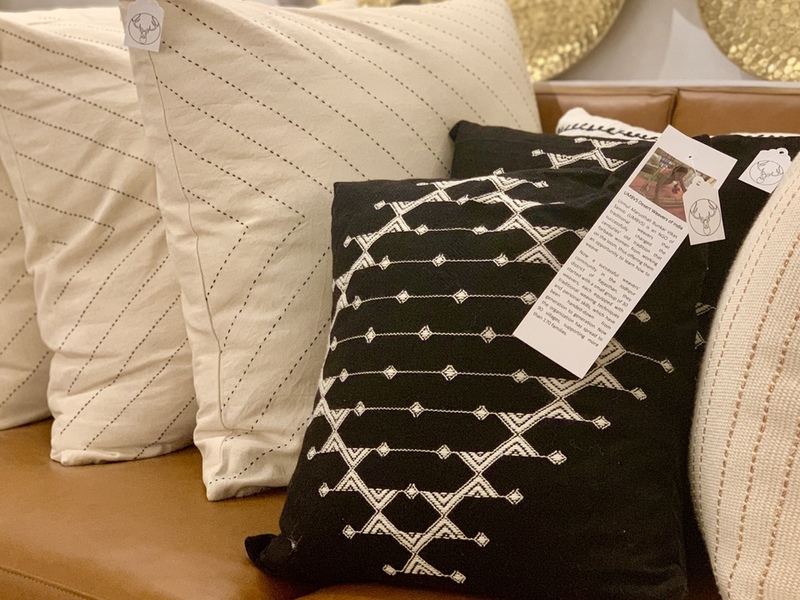 "I try to source as many things from fair-trade artisans as I can," he said, noting that he carries textiles from Peru, India, Guatemala, and other nations. In trying to get Stag & Manor open for the holiday season, Morrison narrowly avoided catastrophe. Two weeks ago, a fire broke out in the apartment unit above the store. But it was extinguished quickly, and the store only sustained minimal water damage. Morrison says he considers himself lucky. To take advantage of the holiday crowds, Stag & Manor will be open seven days a week in December, from 11 a.m.-7 p.m. After that, Morrison plans to open Tuesday-Saturday. "The idea is for this store to feel like a home for the entire community," he said. "I want people to feel really comfortable, and to enjoy coming in here."